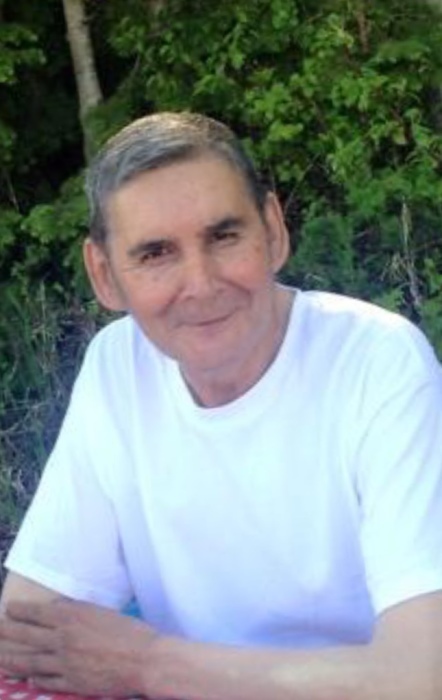 Mr. Larry White of Kikino, passed away at the Elder's Lodge on Alexander First Nation's Reserve on Monday, February 4, 2019 at the age of 65 years. .
Larry is survived by his daughter Alison (Kelly Bowen) Cardinal, granddaughter Jaylene Cardinal, grandson Drayden Cardinal, brothers; Sam (Viola) White, Hector (Donna) White, sister Patsy (Ken) Howse, sister-in-law Karin White, as well as numerous aunts, uncles, cousins, nieces, nephews and friends. He was predeceased by his parents Henry and Ilene White, grandparents; William and Emilene White, Wilfred and Philomena White, brothers; Edward, Dave, Brian, Gilbert, and baby Erasmus. A Prayer Service will be held at 7:00 P.M. on Thursday, February 7, 2019 at the Athabasca Community Chapel with Father Paulson officiating. A Funeral Service will take place at 11:00 A.M. on Friday, February 8, 2019 at the Kikino Community Hall.